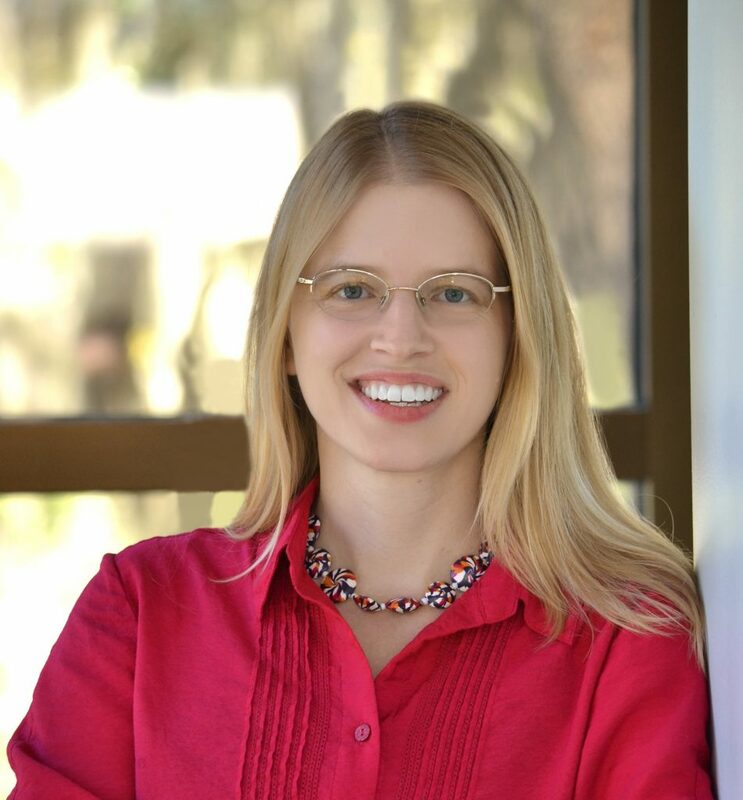 10-MINUTE READ · By Tina Arnoldi. A conversion happens on your website when someone takes a desirable action that moves them closer to becoming a customer. It could start with a click on an AdWords ad, driving people to the website and a conversion when they submit a lead generation form. As marketers, we also look at the behavior leading up to the conversion and segment our marketing efforts based on that data. For example, people who engage regularly with content on our sites are interested in what we do, so when it comes time for an offer, they are more likely to respond than those who visit a website for five seconds one time. When we look at the conversions available on the left hand side of Google Analytics, it seems like it should be straightforward. Our goals are desired conversions. Ecommerce provides data about on-site shopping behavior. Multi-channel funnels are about the path visitors took, such as a first time visit from an AdWords ad and then returning later to that same site later after clicking on a Facebook post. And there’s attribution which assigns credit to the different channels in this path. For people new to Google Analytics, looking at this conversion data is not helpful without understanding what it means and how to use it. In this post I will walk through a client account pointing out what the goal data points mean. In follow up posts, I will review the other sections under Conversions. At an initial glance, it seems this client is doing well, to have 17% of visitors convert with a goal value of $88,645. And no one who began a goal ever abandoned it! Let’s walk through what that implies. Imagine a three-step goal process. Visitors go to step one to fill out their names and hit next. Step two requires an address and step three requires contact information before submitting. If a user leaves after the second step and the goal is set up properly, it will record that the goal was abandoned. It is normal to have some abandonment with multi-step form, especially when forms require more information than needed – especially with a low dollar offer. When I see a 0% abandonment rate, I check if a multi-step goal was set up correctly. With an average conversion rate of 3% for shoppers and 13% for lead gen, a goal conversion rate of 17% does trend a bit high. If 100 people come to your website and 17 convert, the initial thought is that it’s putting a lot of money into the bank! My question is what a goal actually means for this site. This is why a goal has to be well defined and some benchmarks available for the industry to determine whether the goal conversion rate on a site is good or bad. Also look at the trend, whether the conversion rate is trending higher or lower. When I review specific goals for this site, I see they have a goal set up for a particular type of page view. This is not the best goal because pageviews are built-in into Google Analytics so we do not need to set up a goal to see page performance. Viewing a page is not necessarily indicative of conversion behavior. Now what about the goal value? How can a non eCommerce site have $88,645 worth of goals? When we set up goals, we can assign values to non eCommerce goals which is helpful for lead generation sites. What I see with many sites is that they’ll go into Google Analytics and they will assign a goal of value of a dollar. I get what they are trying to do. They want to quantify the goals on a site that are not directly revenue-generating. But the value of each action and how much it contributes to our overall ROI varies. With this website, one of their call-to-action (CTA) is to download a PDF. They have another CTA to fill out a lead generation form. Someone who downloads a PDF is not as close to making a purchase as someone who fills out lead generation form so goal values should be different. To see how this client assigned value to these goals, I go to the Admin section of Google Analytics and to the view on the right hand side to see goals. They have a page view goal value of $10 and a lead generation value of $450. Although this could work for them since it has a very different value between viewing a page and lead generation, I would still evaluate whether or not viewing that page has any kind of value. I want this client to revisit the last time these numbers were decided. Was it with using existing CRM data; internal numbers about conversions? Are these numbers from five years ago? Have the lead generation opportunities changed? This is easy for people to set and forget so it is important to have a strategy where this is reevaluated quarterly. Now it’s time to see how your campaigns are converting. One template that shows this is the Paid Channel Mix Template. The below screenshot from the template shows the conversions for campaigns and the trend over time so you can see if conversions are increasing or decreasing on the different platforms. (View a larger image here). To see when conversions happen in detail, view your data as a heatmap showing popular days and hours which is helpful for scheduling paid campaigns on a limited budget. The purpose of every website is to have some form of conversion. Evaluate what you want site visitors to do before creating goals in Google Analytics. 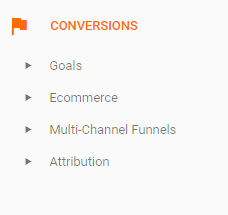 Review existing goals in Google Analytics to see if they measure valuable actions. For example, decide if a pageview goal needs to be recorded as a goal or can be viewed in pageviews. Ensure goals work correctly. Go through your site as a visitor, completing goal related actions and check Google Analytics the next day to see if it recorded. Don’t take raw numbers at face value. Does the goal value make sense? Does the conversion represent valuable actions? And finally – take time every quarter to review your goals against your current site. It’s not uncommon to make some site changes and not confirm the goals still work as originally created.